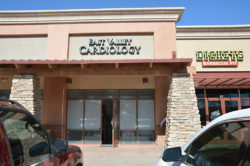 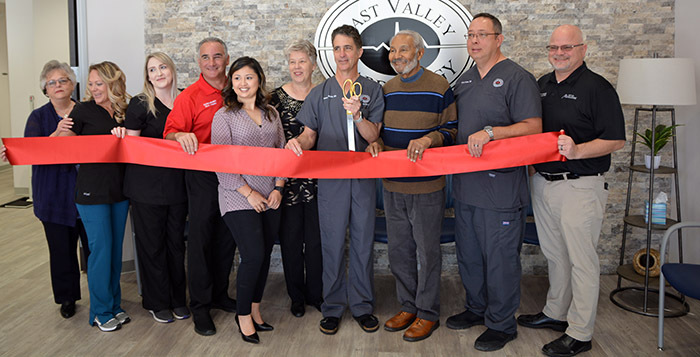 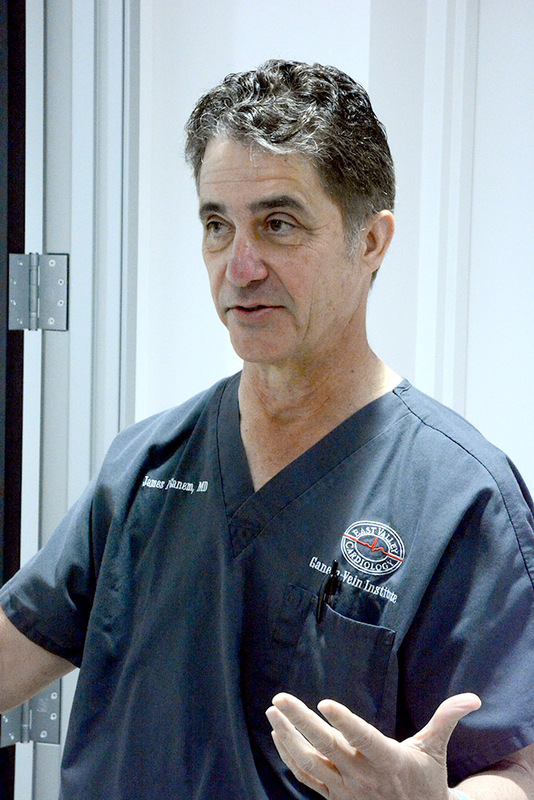 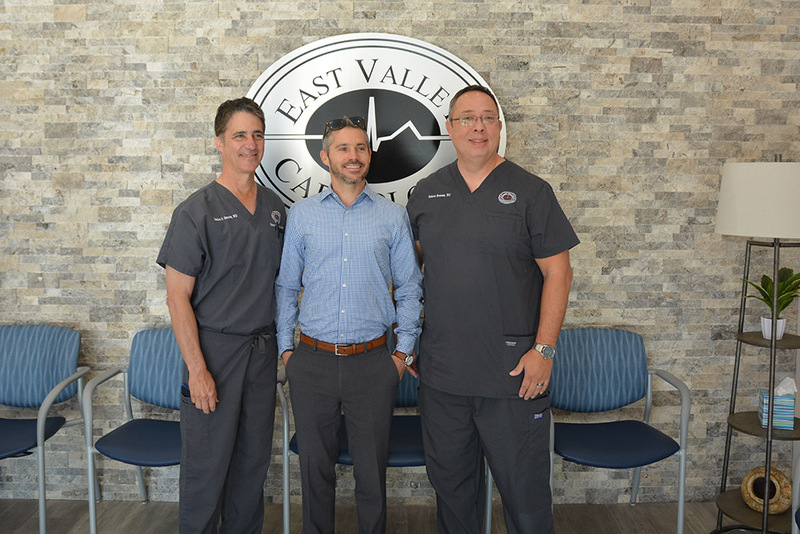 After being in operation 29 years in Chandler, East Valley Cardiology opened a second office in Maricopa March 18. 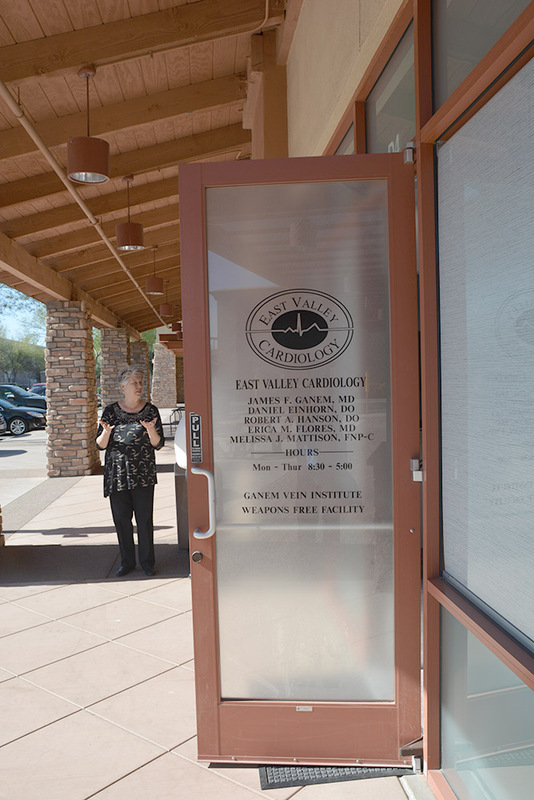 The office is open Monday-Thursday at 20924 N. John Wayne Parkway, Suite D4-B. Ganem said to start, the office will have one provider and operate four days a week. 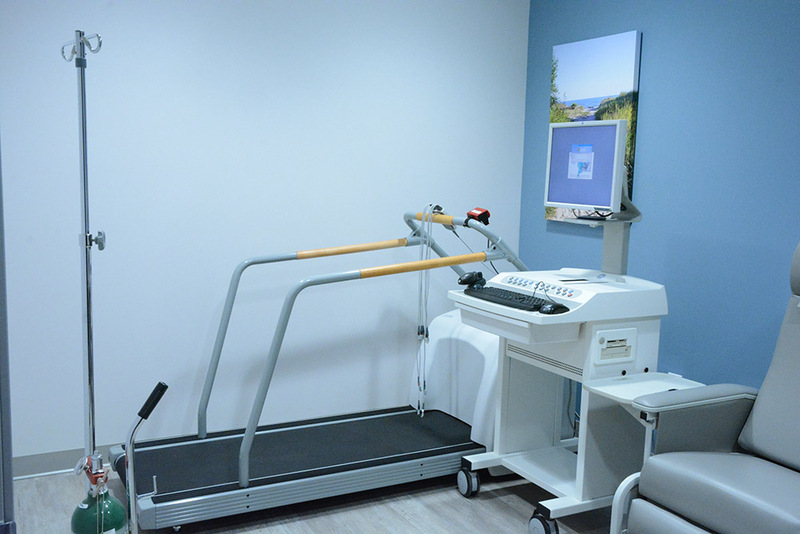 But the office has space for a second provider. 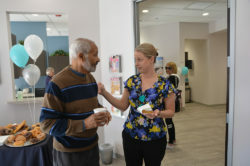 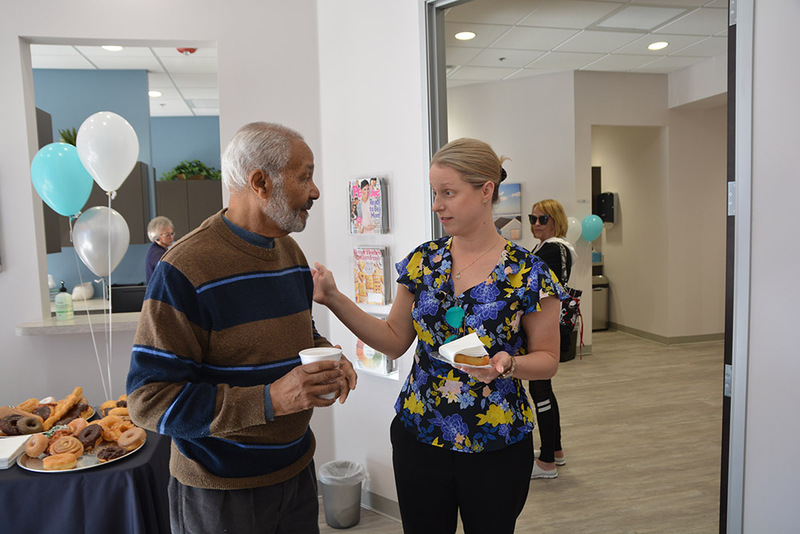 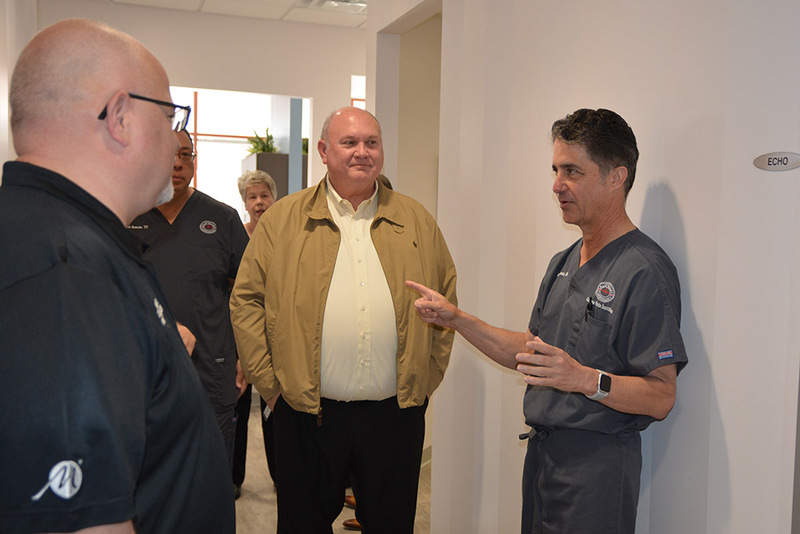 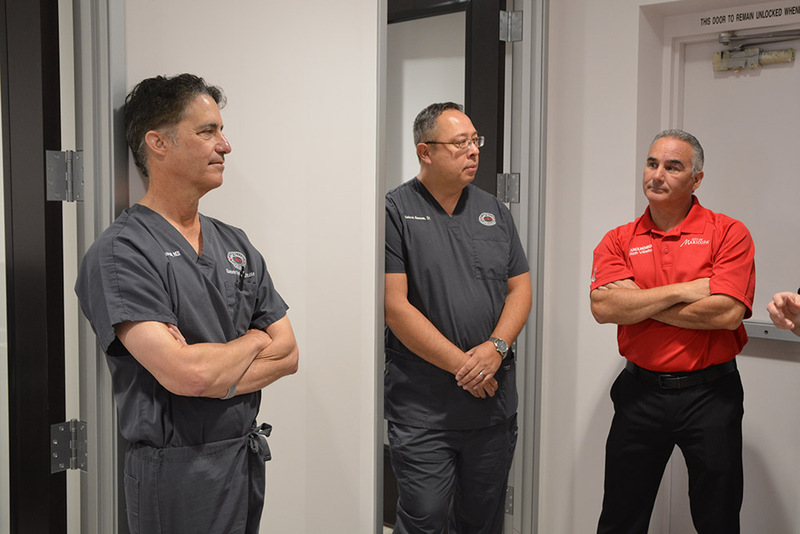 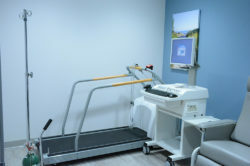 Ganem credited office manager Linda Burdick with readying the new office space, which includes four exam rooms, space for vein and vascular studies, echocardiograms and a treadmill. 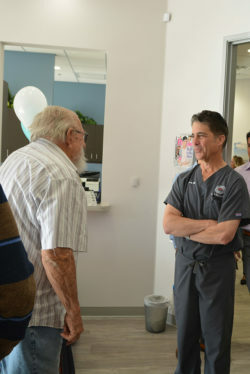 She has worked with him since 1990. 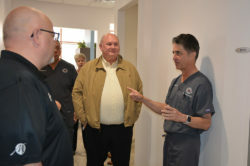 The doctors would also like to see a hospital come to the area. 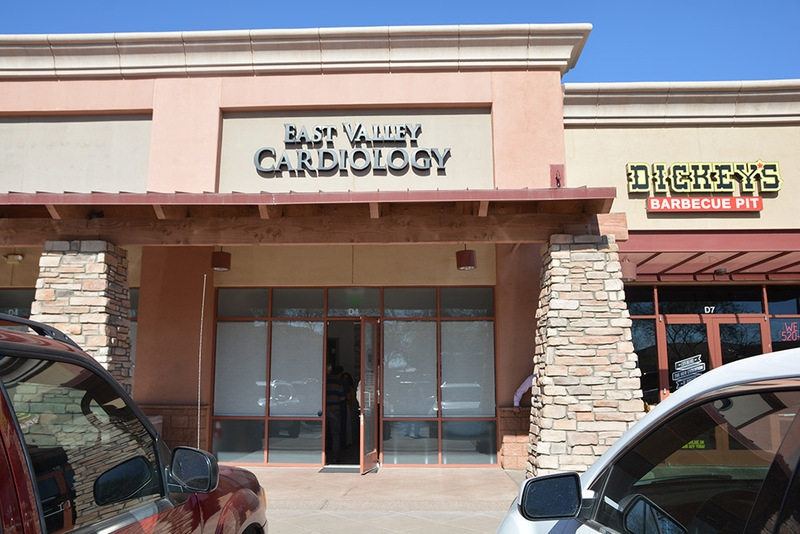 EVC is involved in both Banner and Dignity networks. Shell becomes Chevron on Garvey Ave.